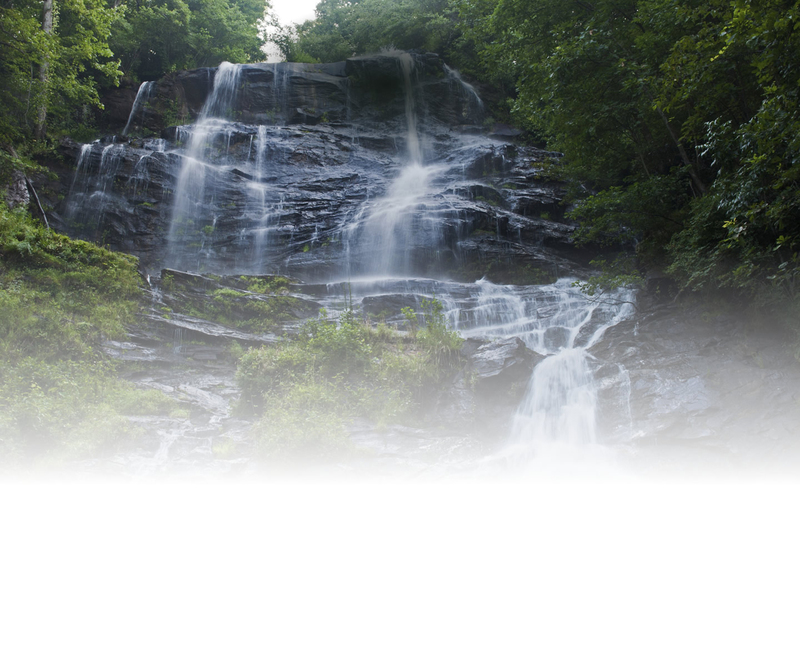 Braincore Neurofeedback is a guided brain exercise designed to retrain dysregulated brain wave patterns. 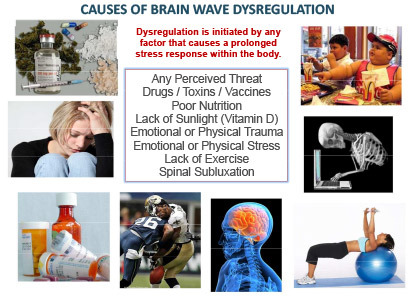 The goal is to transform unhealthy brainwaves, ones that are dysregulated or not connecting properly, into brainwaves that exhibit a healthy, normal organized pattern. This allows the brain to stabilize and operate with optimum efficiency. 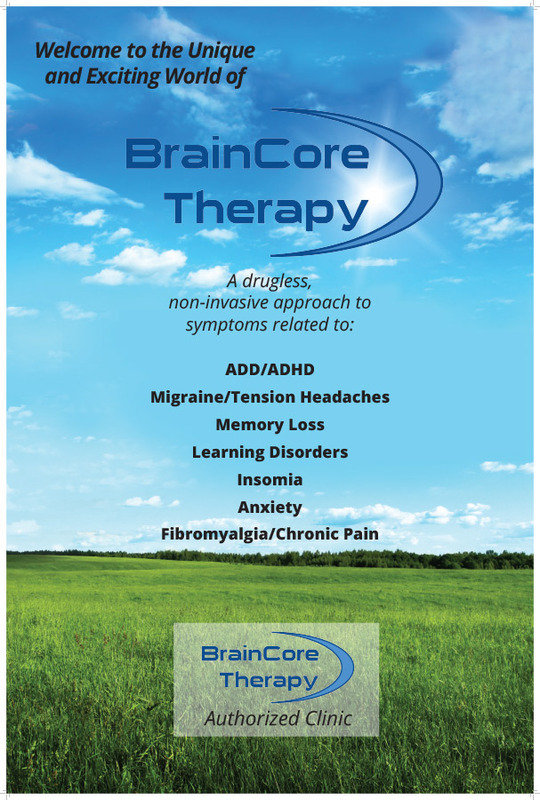 How does BrainCore Neurofeedback work? Who is a candidate for Braincore Neurofeedback? In order to tell if brain wave dysregulation may be associated with certain symptomatology, Dr. Kara will perform a qEEG (quantitative electroencephalogram) of the brain. This is a tool used to objectively and scientifically assess a person’s brainwave patterns. What is the actual training? If the qEEG shows a dysregulated brain pattern, the results are sent into a national database that provides specific protocols for neurofeedback therapy. The patient is the connected to a computer using wires and sensors to record their brain activity. While playing a video game or watching a movie, the software is able to detect properly ordered brainwaves and feeds the information back to the patient.